Pet Sitters Of Raleigh & Cary, formerly Homesitters of Raleigh, is owned and operated by Jerry and Elizabeth Wentz. Elizabeth earned her Bachelor of Science degree in Animal Science From North Carolina State University, and Jerry received his Bachelor of Science degree in Business Administration from East Carolina University. Jerry served on the Board of Directors, and is a Past President of the National Association of Professional Pet Sitters. Jerry also served as an arbitrator with the Eastern North Carolina Better Business Bureau. Since 1985 Pet Sitters Of Raleigh has grown to employ 16 pet sitters serving the most densely populated areas of Wake County. As members of the National Association Of Professional Pet Sitters, and life long animal lovers we firmly believe in the value our services provides to you and your pet, and are committed to complete customer satisfaction. To schedule service, call us at 919-870-1550 or go to our contact page. Pets left in our care deserve the very best. Your instructions will be followed precisely, and we promise to do everything possible to keep them as healthy and happy as if you were there with them. We make certain to find out what activities your pet enjoys. Whether it is playing fetch in the yard or going for a walk, chasing a laser light or simply belly rubs and back scratches we follow the routine that brings them the most joy. Pet Sitters of Raleigh & Cary owners and team members are active in helping making homeless pets happier and bringing together happy pet families by volunteering our efforts to organizing Presents 4 Pets which benefits foster groups and animal shelters. P4P is a program based on a model we created, and developed as a national program for NAPPS when Jerry was President. We also offer our service to pet foster parents at a discount. We are unwaveringly devoted to honesty and high ethical standards. We report promptly and completely. We believe in full disclosure, even if the facts point to a mistake on our part. We treat everyone with respect, and work to build long-term relationships with clients and team members alike by valuing and seeking to understand our differences and dealing with others as we want to be treated. We ask clients to rate our service and provide continuous feedback to team members on their performance. We constantly strive to improve. We clearly communicate our goal of complete customer satisfaction to team members. We are committed to ongoing formal education by attaining certifications as well as attending industry conferences. Informally, we are dedicated listeners and observers of our valued clients and their pets, as well as other industry professionals. There is a natural anxiety that comes with a pet parent’s choice to use a pet sitting service for the first time. We recognize this and involve ourselves in activities outside our business to demonstrate our ongoing commitment to operating with integrity. All pet sitters working with Pet Sitters of Raleigh & Cary are employees, not contractors. They are all mature adults who are bonded and insured. Each employee’s background has been carefully screened, and each one has a demonstrated history of independent and successful responsibility in a professional environment. They all pass the standard that we would happily have them take care of our pets in our home when we are away. Our team members understand how important your pets and home are to you, and recognize that providing exceptional service means good communication. We carefully listen to your concerns and needs and let you know how we will address them.. After hearing about and following your specific pet and house care instructions, we also leave a diary to update you on the details of the service we have provided. 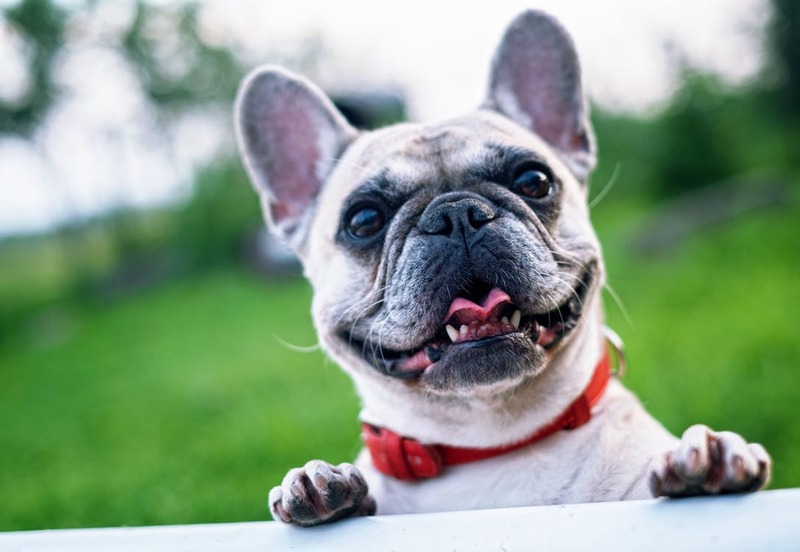 We have many referrals from veterinarians and other pet sitting services, but the majority of our new customers come from customer referrals, and we are confident your experience will lead you to recommend our service to your friends, family and neighbors.